This charming 1900 square foot home is in an upscale suburb of Omaha. With three bedrooms on the second floor, 2 additional beds and one futon in the finished basement (and also a mini- office area), a large living and dining area plus a kitchen on the first floor and an attached garage. 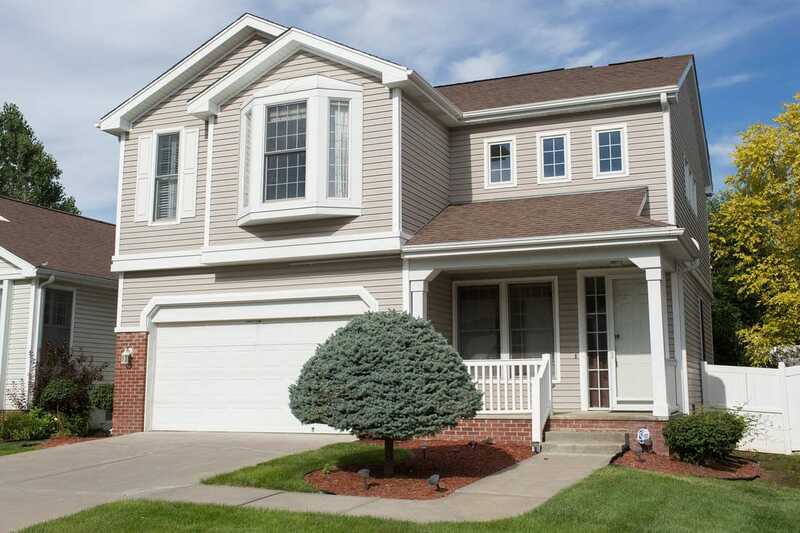 This spacious home is perfect for a large family or business travelers. Conveniently near downtown, this cozy home away from home is the perfect retreat!